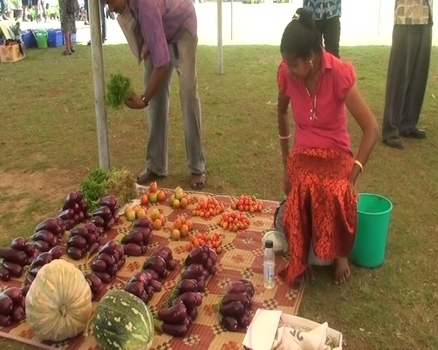 The Northern Agriculture Show 2015 began at the Subrail Park in Labasa this morning. Vocea says seventy three booths have been set up and farmers are expecting a good turnout. Similar shows will be held in the Central and Western divisions in the next few months.